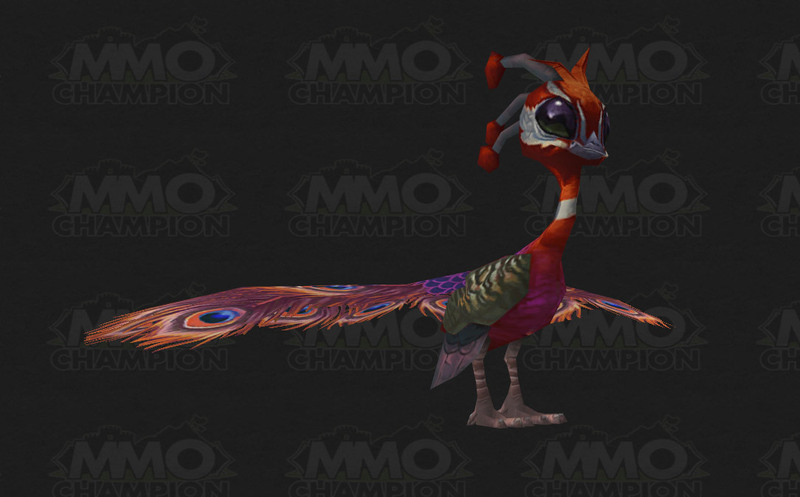 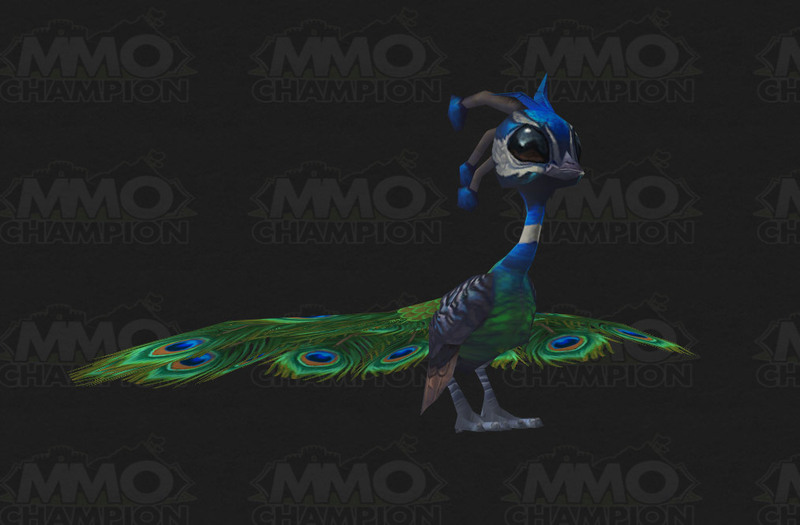 There's also a Peacock Polymorph coming with this expansion, according to datamining. 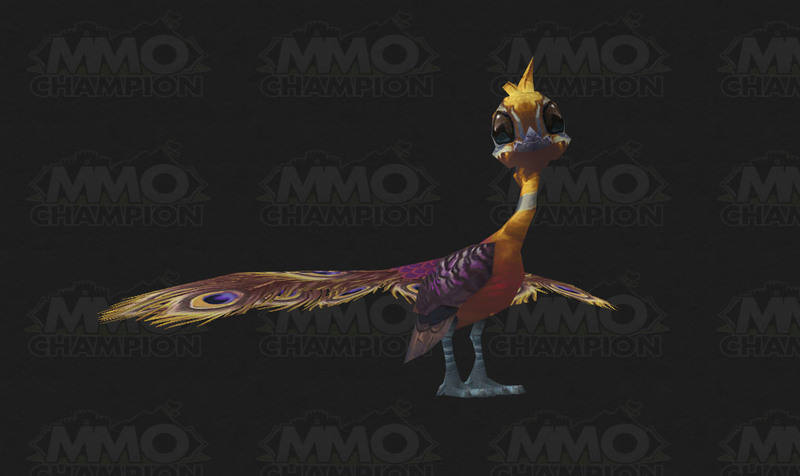 Here's to hoping it shares this model, in one of the color variations. 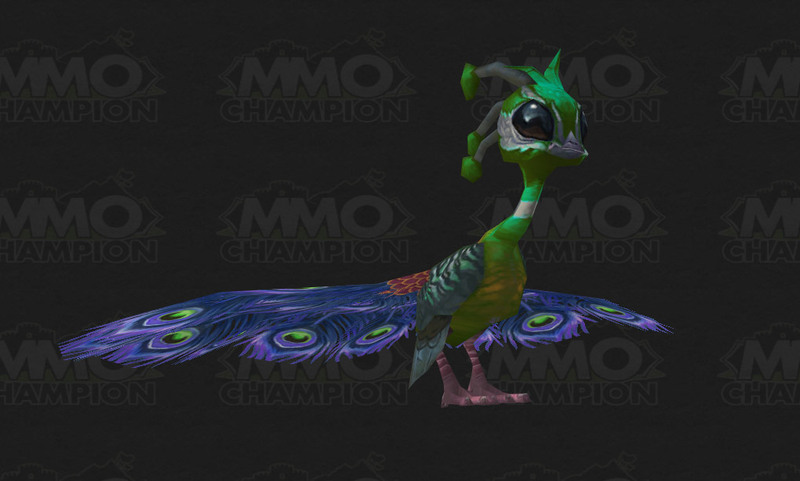 A single peacock feather is often laid upon a grave to ward off evil spirits.